Please join me in thanking our musicians. 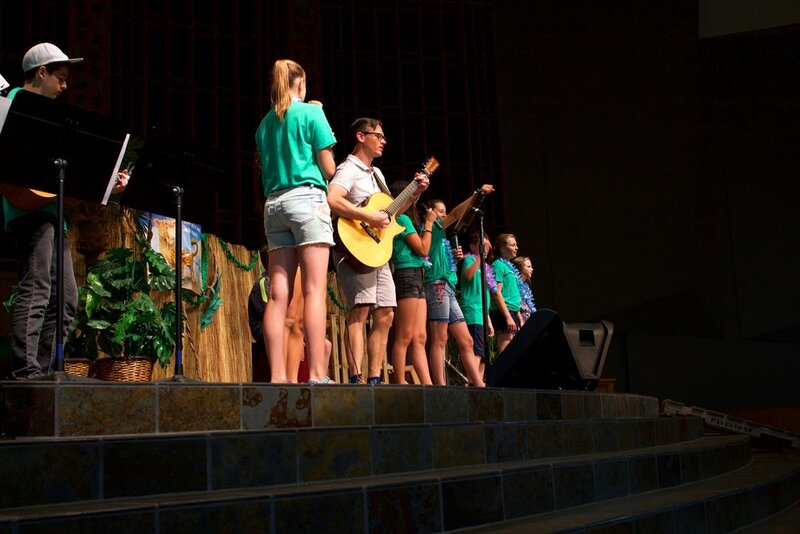 Sam Derting leads the praise band that opens the service. We also thank Arely Hernandez-Cruz and her accompanist, Jan Roberts. Arely graduates this summer with a degree in engineering and a minor in music. The postlude presents the Hamburger Sonata, WQ133 by Carl Philipp Emanuel Bach (1714‒1788), the most famous son of Johann Sebastian Bach. After spending 30 years in Berlin employed by Frederick the Great, crown prince of Prussia, CPE Bach moved to Hamburg where he became Kantor of the Latin School, and director of music in the five principal churches of the city. (This late flute sonata owes its nickname to this new place of employment.) This move, in 1768, corresponds to a change in CPE Bach’s compositions to a bolder, more experimental style than allowed in the conservative Prussian court. The new style, known as Galant, typically includes light accompaniment and pleasing melodies. Thank you for your generosity to the ministry of the University Church. 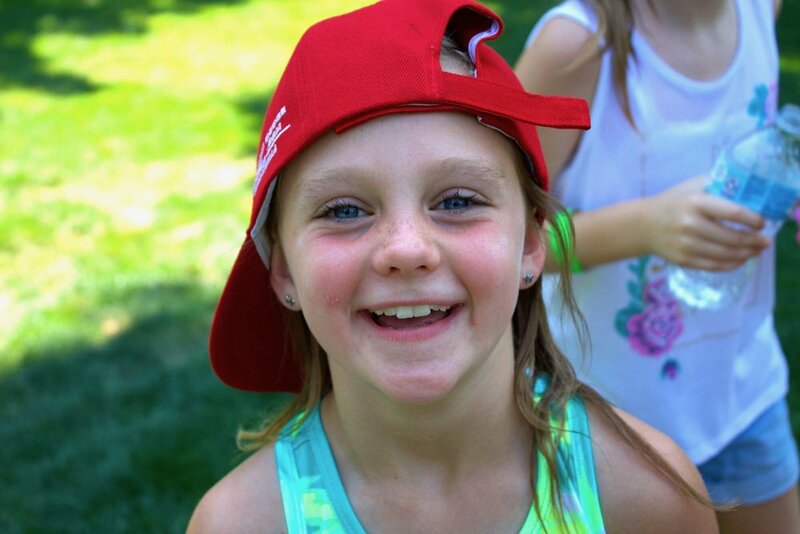 The mission of our community of faith is to teach people, young and old, how to follow Jesus. We work toward this through sacrificial investment in K–12 Christian education, excellence and beauty in worship services which are broadcast around the world, and outstanding generational ministries led by incredibly dedicated paid staff and volunteers. To donate to the University Church budget, mark your tithe envelope as such or give Online here. Our online giving portal allows any person to set up regular, monthly, weekly, or biweekly contributions to be deducted automatically from their connected accounts into whatever budget, ministry, or funds they choose. 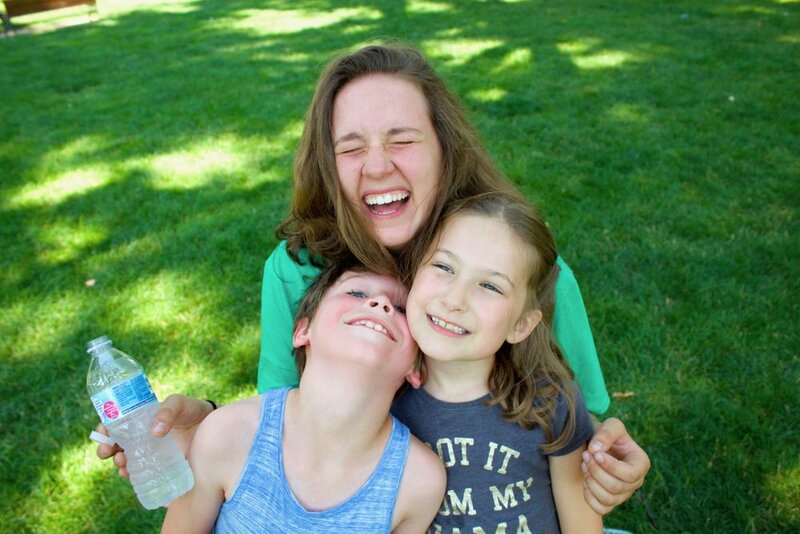 The pastoral staff are sad to share the news that our office manager, Jaimie Derting, plans to transition jobs away from the University Church in August. Thank you Jaimie, for your excellent, love-drenched, beautiful, courageous, and fun-loving work. You will be greatly missed. Jaimie's plans creates an employment opportunity. 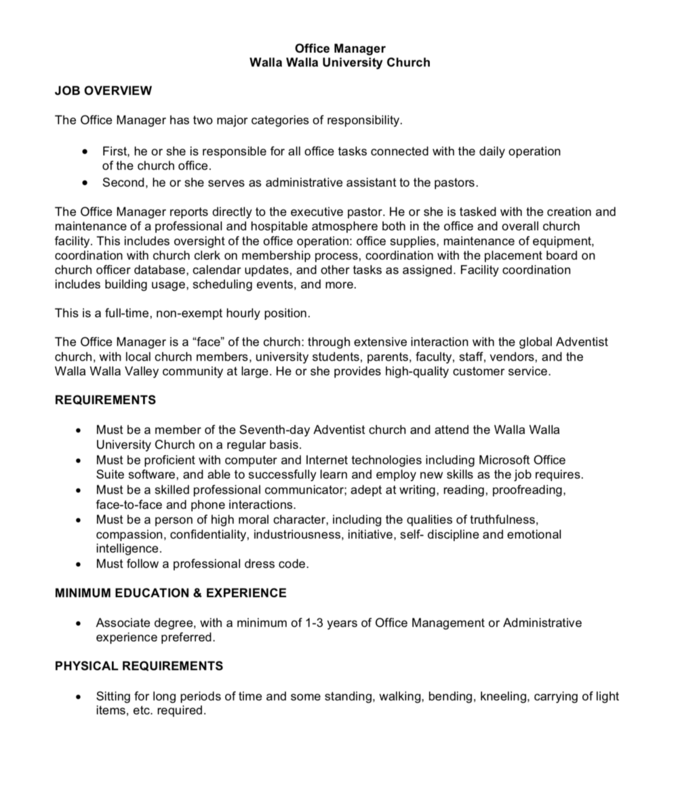 The University church is looking to fill the position of full-time office manager. If you are interested, please send your resume to church@wallawalla.edu by July 23, 2018. Check out the church’s website under "staff" for a job description (or click here). A report from the placement board is included as an insert in this week's bulletin (click here) and can be viewed by clicking here (a full list of officers and staff is available here). Please review the changes and contact the pastoral staff if you have any concerns. If you are interested in getting involved in a ministry at the University Church or would like to learn more, please contact Deanne Hoehn (hoehndee@msn.com), the chair of the placement board, or any of our pastors. Bev Beem has agreed to serve as the University Church Interim Member Care Pastor. Bev is a retired WWU professor of English, an elder in our congregation, and an active part of the member care ministry team created by Pastor Lois before her retirement. Please join the church board and pastors in welcoming her! The University Church will host the Global Leadership Summit for the third consecutive year this summer, Thursday and Friday, August 9-10. University Church members and regular attenders can register for $89 until June 26. Visit wwuchurch.com/gls2018 for more information! You may also fill out the attached PDF form and return it to the church office or leave it in a "Connect Box." Music minor Arely Hernandez-Cruz, flute, will perform her senior recital with Jan Roberts, piano on July 13, 2pm, at the MKW Fine Arts Center Auditorium. The program features works by C. P. E. Bach, Honegger, and Ganne. Arely is a student of Lori Parnicky. The senior pastor search committee has outlined the following process for identifying the next senior pastor. The committee is currently in phase 1. The search committee is asking for church-member input specifically on the following questions: What do you like about the University church? What would you like to see changed? What dreams would you have for the University Church? What do we bring to the pastor as a congregation? Please email comments: pastoralsearch@wallawalla.edu. Former Walla Walla General Hospital employees, physicians, AHMG and Clinic employees, and volunteers are invited to a one-year post closure reunion potluck Sunday, July 29, at the Fort Walla Walla picnic shelter at 4pm. Bring food for 6-8 people, table service for your family, and lawn chairs. Water and drinks provided. Go to wwghlegacy.com for more information or contact Miki Uren at 509-525-1026. The WWU Freshman Mentoring Program is looking for people who have a passion to help college freshman succeed. If you are interested or know someone who would be a great asset to our team, please call KarrLayn Beck at 509.527.2715 or apply on the WWU website. Make a Difference by volunteering at Providence St. Mary Medical Center. Caregivers and volunteers at Providence St. Mary Medical Center are committed to providing services to our community in a caring, respectful way. We honor the individual faith, worth and dignity of each patient and family member. We believe patients and families are active participants in their health care. By choosing to volunteer at Providence St. Mary Medical Center, you are helping to meet the needs of our community in an environment of care and understanding. Hospital volunteers from all faith traditions are welcome. Currently we have need of volunteers in areas such as the Gift Shop, inpatient services comfort rounding, the Emergency Department, pet therapy, the Family Birth Center, and the American Cancer Society Resource Center. We invite you to join our team of volunteers. If you are interested, please contact Patti Lennartson, Volunteer Services Coordinator, at 509.897.2072 or patti.lennartson@providence.org. WWU Alumni are invited to a night with the Walla Walla Sweets on Wednesday, July 18. You may still purchase tickets directly from the park though these tickets may be at full price and will not have the free soda or popcorn, ask to be seated near section B! (For a 33% discount purchase tickets online use code GOWOLVES and purchase at http://ww1. glitnirticketing.com/wwticket/web/ev_list.php) Remember, on game night wear your WWU gear—orange, green, or anything with Walla Walla University printed on it! Walla Walla University is hiring! Please visit jobs.wallawalla.edu for current job openings and to apply. The Christian Aid Center is an important ministry partner of the University Church. They are currently in need of the following volunteers: Chapel Speakers (6:30‒7pm, various dates available); Childcare Providers (daily 9-11am shifts, and Tues. and Thurs. shifts from 1:30‒3:30pm); Receptionist (various shifts available); Kitchen Host (morning and evening shifts available); Hair Stylist; Registered Nurses. Please contact Jeannette Regalado, Volunteer & Donor Relations at 525-7153 ext. 114 for more information. Call to Service: Are you a physician or dentist with an earnest longing for souls? Then the AMEN conference is for you! Join us Thursday October 25 – Sunday October 28, 2018 in Indian Wells, CA. The 2018 AMEN conference Call to Service will call each of us to a deeper level of service that goes beyond our comfort zone, challenging us to examine the significance of Christ’s sacrifice, instilling a desire to share Him on a daily basis. Speakers include: Pastor John Bradshaw of It Is Written, and Pastor Wes Peppers; Dentists Stephen Wright and Ken Pierson; Physicians Brian Schwartz, Tash Ching, and Dapne Moretta and many others. All physicians, dentists, healthcare professionals, and pastors are encouraged to attend. This year a special symposium for young professionals (especially residents & fellows) will be held Friday and Sabbath afternoons called: God’s Call, My Work. We hope you will join us as hundreds of physicians and dentists from across America, and around the world, gather to answer God’s Call to Service. For more information go to amensda.org/conferences/ or email admin@amensda.org.